As Cress Williams debuts to solid ratings playing The CW's newest superhero, we look at a few other comic book characters of color who could carry their own series. 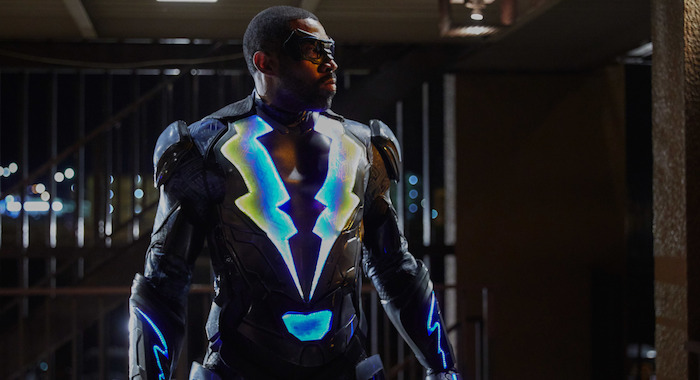 With the introduction of Black Lightning (Cress Williams) on Tuesday, a prominent hero of color finally leads a big network TV series. Yes, Netflix streaming series Luke Cage debuted first, but the potential reach of Black Lightning on The CW far exceeds it. Representation matters, as has been proven time and again by films with black lead characters, like Marvel record-breaker Black Panther (out February 16), and by the appeal of TV characters of various races and ethnicities, like Cisco Ramon (Carlos Valdes) on The Flash, Melinda May (Ming-Na Wen) on Marvel’s Agents of S.H.I.E.L.D., and Mehcad Brooks as James Olsen on Supergirl. It would be great if even more heroes of color got their shot in the Comics on TV realm. 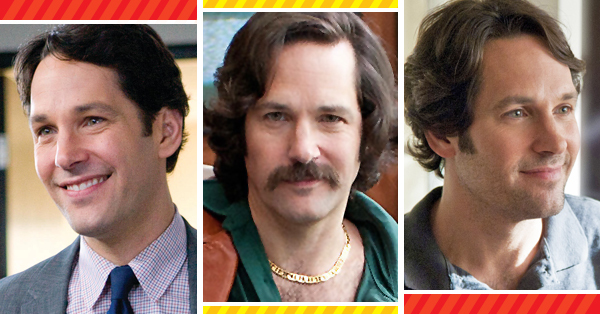 Here are just a few examples of characters who should be leading their own television shows right now. 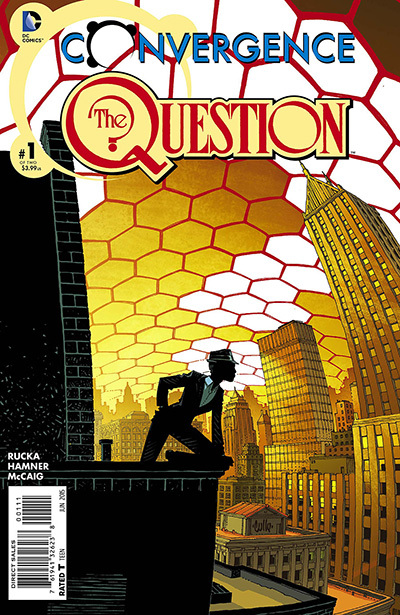 While Renee Montoya has appeared on television, both in Batman: The Animated Series — the series for which she was created, thought her first comic book appearance beat her TV debut to release — and later in the form of Victoria Cartagena during Gotham‘s first season, she is a lead character waiting to happen. Born to Dominican immigrants in a tough part of Gotham City, Montoya eventually joined the police force, where she found herself working closely with the Batman. 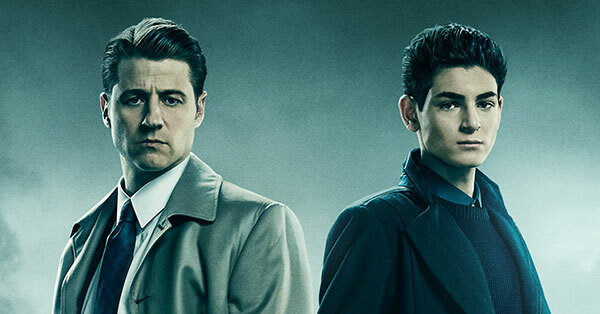 She eventually made detective and was assigned to the GCPD’s major case squad where she worked for Captain Maggie Sawyer (a character who made a big impression on Supergirl) and was partnered with Crispus Allen, a character who may also deserve his own show. Then, one day, it all fell apart as Allen lay dying and Montoya quit the force. She went into a spiral of depression and drinking until the original Question, Vic Sage, selected her to replace him. As a lead character on a television show, imagine a gay Latina Jessica Jones with martial arts skills, a dash of Angel-style guilt complex and a startlingly costumed look. The Question’s blank face inspires terror in those she interrogates. 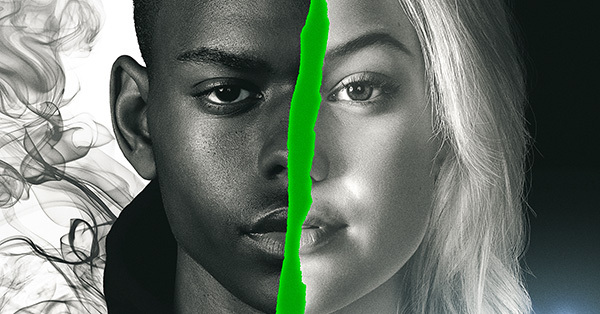 But as a character in recovery, her choice to be a superhero puts her at the risk of succumbing to internal demons, no matter how well Sage — full of his own demons — trained her. John Stewart has been one of the stalwart Green Lanterns for over 40 years. Depicted as black man because “it just made sense” to artist Neal Adams, Stewart is considered the first African-American DC superhero, beating Black Lightning to publication by six years. 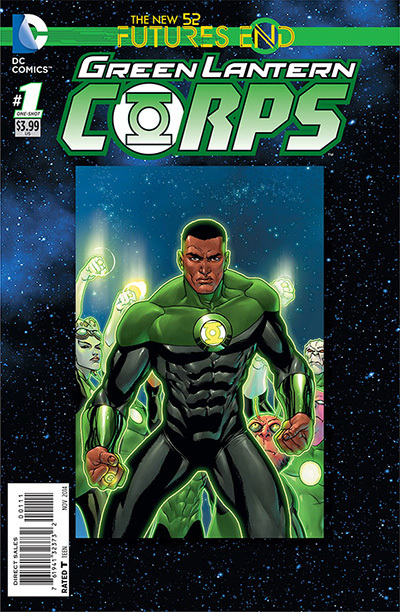 First introduced as a back-up GL for Hal Jordan, Stewart grew a sizable following of his own, taking over as the main Green Lantern from 1984 to 1988 and as the prominent GL in the animated Justice League TV series. A former marine and architect turned interstellar protector, he lives with the guilt that he allowed a planet to be destroyed while serving in the Lanterns — the cosmic version of Die Hard’s Al Powell shooting a kid holding a cap gun. Nonetheless, John is a good man who grew from that tragedy and briefly ascended to the power of a Guardian — the immortal aliens who oversee the Green Lantern Corps. Considering the similarities, many assumed Arrow’s John Diggle (David Ramsey) would eventually be revealed as John Stewart. This never came to be as all of the Lantern characters are held in reserve for an eventual Green Lantern Corps feature film (now “on a slow burn,” according to producer and writer David Goyer). 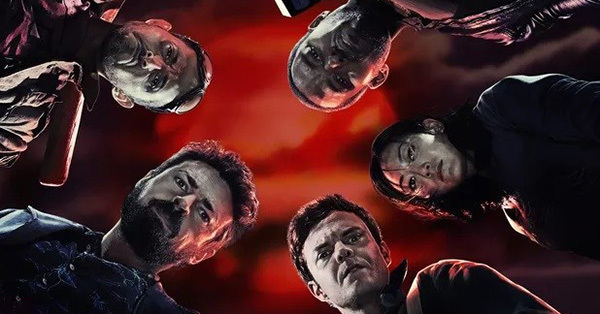 But the notion of the Corps would serve as great fodder for a super-powered cop show, with Stewart anchoring as a good cop recently cleared of wrongdoing by internal affairs. Nonetheless, his post-traumatic stress could lead to a difficult re-entry onto the intergalactic beat. 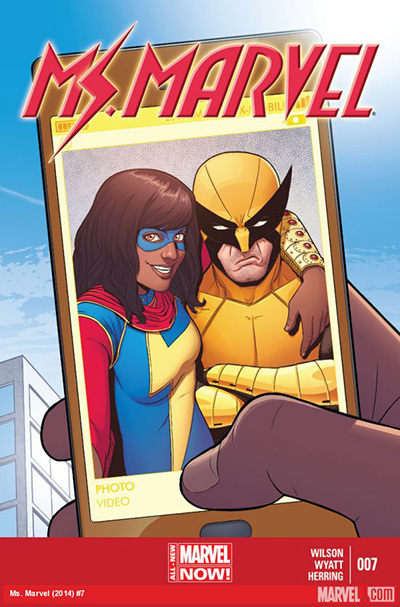 Notable for being the first Muslim and Middle-Eastern Marvel hero in its pantheon to headline a Marvel Comics series, Kamala also hearkens back to the days when the Marvel heroes were outsiders trying to understand mainstream culture from a distance. Devoted to school and family, Kamala is a Desi girl from Jersey City who has one hero outside her community: Captain Marvel. Wearing a sweater inspired by the powerful Avenger, Kamala found herself transformed when a Terrigen bomb was detonated over the New York tri-state area. When she emerged from the Terrigen cocoon, she had the abilities to change her shape and her mass — giving her great strength when necessary. And like many great Marvel heroes, she must learn to deal with her powers while navigating the maelstrom that is high school. As a television show, the premise would be obvious. Kamala would face equal amounts of drama at school, in her home, and from any villain not already claimed by Agents of S.H.I.E.L.D. She is also an Inhuman and might serve as a better anchor for the concept than the royal family of Marvel’s Inhumans. But within those avenues for story is also the room to explore how one of the most recent cultures to come to the United States deals with one of its most unique ideas: the superhero itself. Another recent Marvel Comic creation, Lunella is also an Inhuman like Kamala. But as she is also the smartest person on the planet, she anticipated her own Terrigenesis and actively sought to prevent it happening in her first story line. Also, she’s 9 years old. That alone sets her apart from just about every kid on television – even if every kid on television thinks they’re the smartest person ever to live. 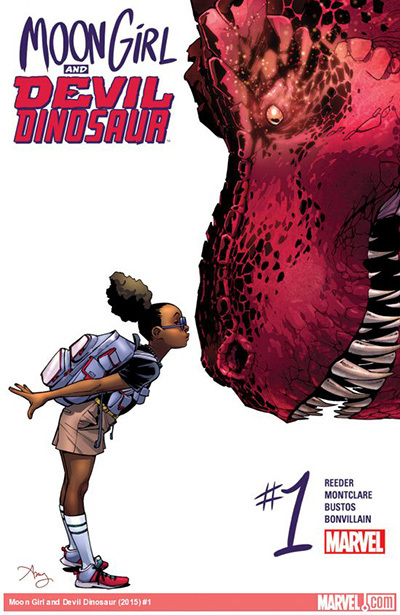 But Lunella’s next-level intelligence also gets her into trouble, as she can be incredibly inconsiderate to her classmates, teachers, parents, and even Devil Dinosaur; the time-lost T-Rex who shares a symbiotic bond with Lunella. Thanks to her Terrigenesis, she can switch bodies with Devil Dinosaur when angry or extremely hungry, which presents a whole new set of troubles for Moon Girl. Moon Girl and Devil Dinosaur might make for the most lighthearted of the series listed here, particularly as the T-Rex effects would make Devil Dinosaur an occasional guest character and force the show to lean into its comedic aspects. But within Lunella’s Yancy Street walk from school to home and vice-versa is a world to explore thanks to rock-solid premise: a preternaturally smart little girl trying to skip the ugly process of growing up. To be fair, Robbie Reyes has already appeared on television thanks to Agents of S.H.I.E.L.D. 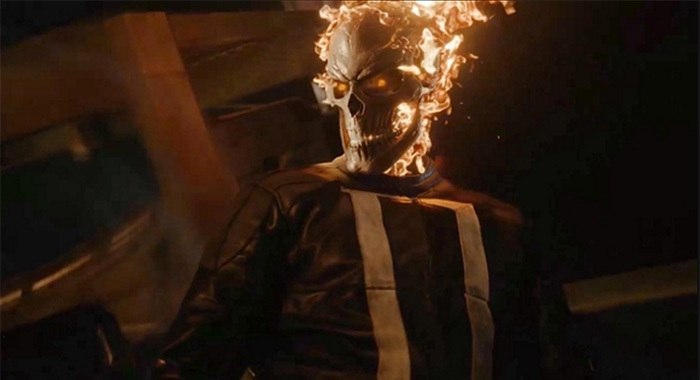 But his guest appearances (in the form of actor Gabriel Luna) only underscore how cool a Ghost Rider TV series could be. Caught up in the collateral damage of gang warfare and his uncle Eli’s devious deeds, the television version of Robbie Reyes was saved by the original Ghost Rider only to become the Rider himself. Trading in the bike for a classic Dodge Charger – which is still in lock-up at the old S.H.I.E.L.D base – Robbie and the Rider prowled the streets of Los Angeles in search of souls to collect and sins to be paid. At least until he took the Darkhold into another dimension for safe keeping. 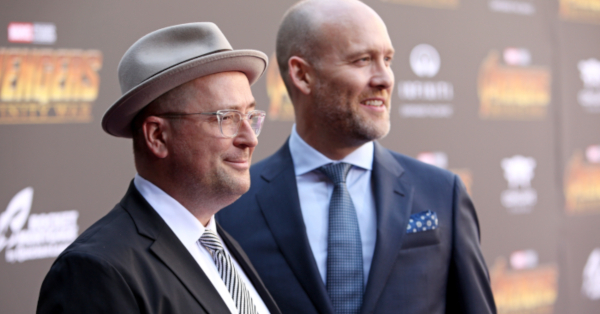 While the premise would suggest a Netflix-style show, there is still room for the character on broadcast. He has a gentler side taking care of his little brother Gabe and has a strong sense of community when his head isn’t on fire. 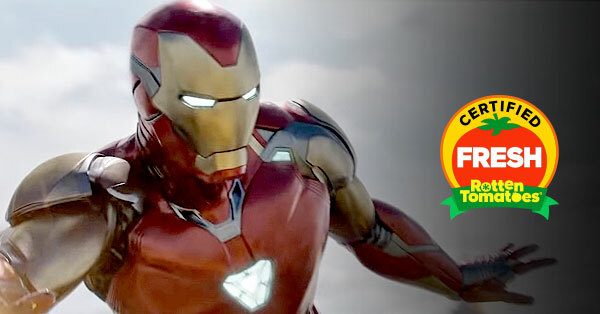 Returning Robbie to East L.A. would also offer Marvel television a unique setting from which to tell new kinds of stories. Would Ghost Rider be able to clean up the streets or find the task as difficult as Black Lightning’s Jefferson Pierce? Would Robbie try to rebuild the neighborhood or set it all ablaze? Of course, these are only a handful of the amazing minority heroes at the major publishers. There are others, like Amadeus Cho: The Totally Awesome Hulk and Green Lantern Simon Baz, who may be great lead characters as well. And in the case of these particular characters, their backgrounds and ethnicities offer a new and exciting way to look at classic comic book ideas. Comics, and Comic on TV, should always strive for this sort of interesting reinvention.